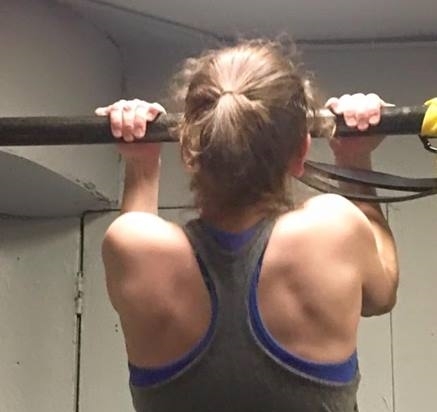 This workout uses body weight, TRX, and free weights in conjunction with cardio intervals and core intervals to help lean you out and make you strong. The routines are accessible to individuals from a variety of fitness levels and will allow you the room to advance in your training. Class runs approximately 50 minutes. Using stationary bikes and killer playlists, the instructor simulates a ride. Together you travel on flat roads, climb hills, sprint, and race. It is truly a fantastic cardiovascular class. The beauty of indoor cycling is that you can do it even when it’s raining or snowing outside! Class runs approximately 60min. 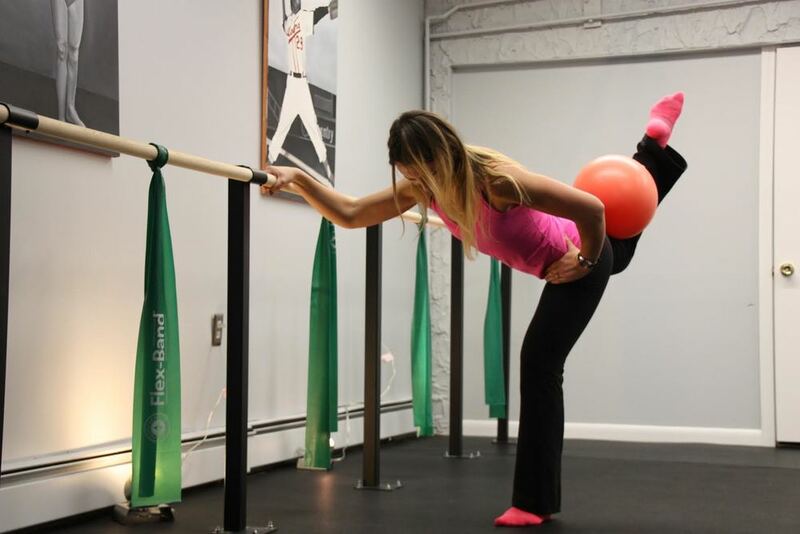 Our classes are designed to effectively strengthen, tone, and balance the entire body, integrating the use of the ballet barre, light weights, and various props. Students will focus on form and precision while performing small isometric movements as instructors emphasize basic alignment, foundation, and specific muscle actions. Each class includes toning exercises with an emphasis on the core, arms, seat, and thighs. Each strength section of this workout is followed by a stretching section to create long, lean muscle without bulk. These are challenging, yet no-impact classes that are modified as necessary for every fitness level. All levels are welcomed, encouraged, and supported. Class runs approximately 60min. A rigorous workout, which incorporates body weight exercises, calisthenics, agility drills, strength training, and high intensity interval training (HIIT). Switching up the elements, reps and sets, and encouraging competition and teamwork, means you will never get bored with this style of workout. By definition, boot camps are challenging, but participants can work at their own pace and break as needed. Modifications will also be available for less and more advanced participants. Perhaps the best thing about this method of training is the group spirit that helps keep things light and fun, but also keeps you motivated to work at your full capability. Class runs approximately 50 minutes. Combines strength training and serious core work utilizing the TRX suspension training system. Born in the Navy SEALs, Suspension Training bodyweight exercise develops strength, balance, flexibility and core stability simultaneously. It requires the use of the TRX Suspension Trainer, a performance training tool that leverages gravity and the user's body weight to complete hundreds of exercises. A great full-body workout that tones,strengthens, and improves balance. 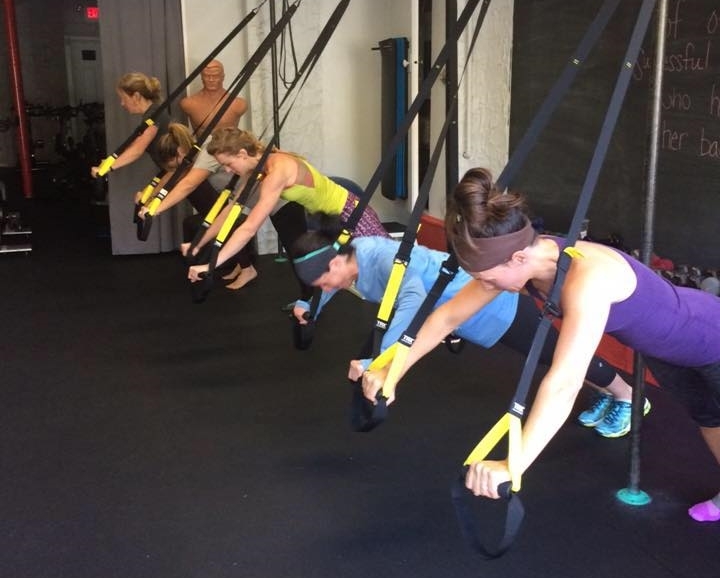 Don't let the Navy Seals beginnings frighten you, the TRX is an excellent tool for ALL fitness levels and very helpful for people with joint issues. Class runs approximately 50min. IT'S HERE!!! POUND! The rockout workout. Try it this Saturday at 10am for just $5. Saturday class will be 30min, first come first serve, so get there early as space is limited.Will be regularly scheduled and priced at 5:45am-5:30am mondays and 7pm-7:45 Tuesday.Video is from open house and every person there was a newbie--you can do it too. A combination of punching and kicking drills, utilizing gloves and holding mitts. A challenging cardiovascular workout that simultaneously works your core and tones the entire body, especially the abs. You’ll feel fierce and have a blast in this one! Class runs approximately 50 minutes. A 50 minute class just for beginners to learn the various training methods we use at the edge and to break you in lightly to the programs. An hour of age-appropriate, fun activities based in physical fitness. This class is meant to offer children a light-spirited, non-competitive space to enjoy the abilities of their bodies in an atmosphere that doesn’t feel like exercise, yet gives them a great workout and improves speed, agility, and strength. Call for details and reservations. 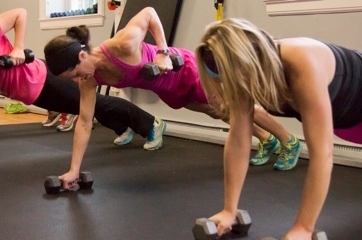 All classes incorporate elements of cardio, resistance training, and ab work.